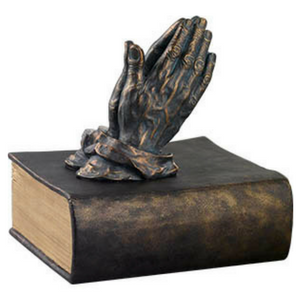 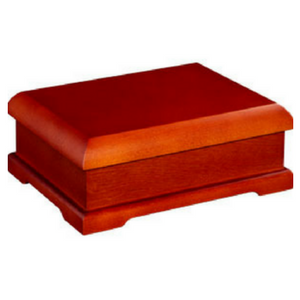 A cremation urn provides the vessel in which to memorialize a loved one. 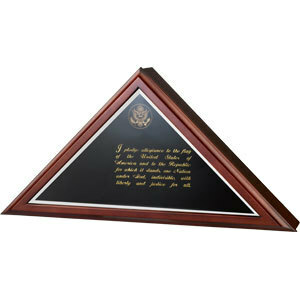 The way you choose to remember your loved one should be as unique as the life it represents. 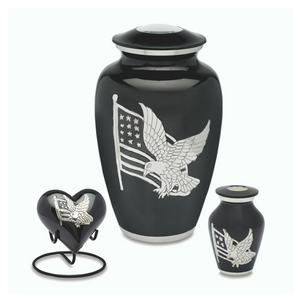 Whatever you decide, there are a variety of memorial products to select from that will fit your needs and preferences, including vases and vase rings. 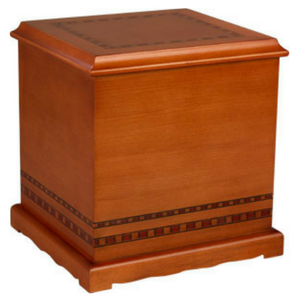 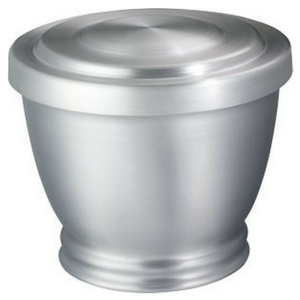 Please browse our photo galleries below to explore our urn inventory.